This t-shirt is sold by TeeFury! It's just $12 for the first 24 hours!! 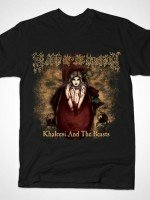 A Game of Thrones Daenerys Targaryen t-shirt by inaco. Fire Cannot Kill A Dragon. 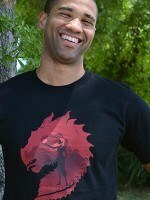 Show everyone that you are a fan of Daenerys Targaryen with this t-shirt.